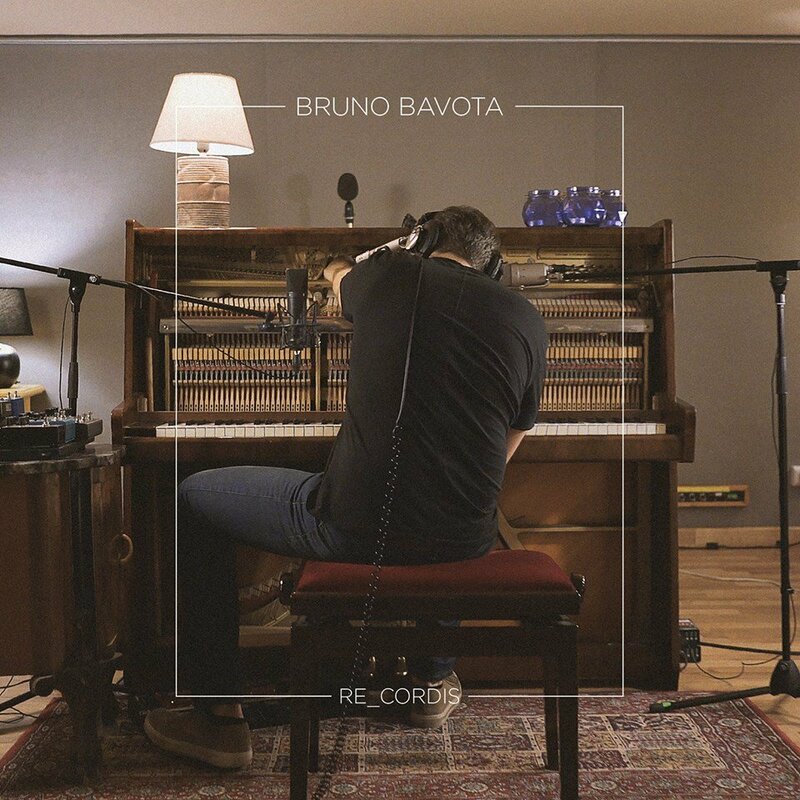 Two years after Out of The Blue, Italian composer and musician Bruno Bavota signed to Temporary Residence Ltd and announced the release of a new album. RE_CORDIS is out in two days on January 18th. It was recorded live in one afternoon at a friend’s studio in Bavota’s hometown of Naples, Italy. We already shared “The Night Of”; “Passengers” is the new excerpt. Listen below.